Among all the gorgeous hikes the Basque Country has to offer, there is one we particularly love: le sentier du littoral (the Costal path). 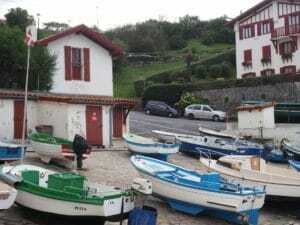 Although the Basque Country is constituted of 7 provinces (3 in France called the « Northern provinces” and 4 in Spain called the “Southern provinces”) the French Basque coast – Euskal Kostaldea in Basque – is only 25 km-long. You can even go further untill San Sebastian in Spain, passing through Jaizkibel mount ! 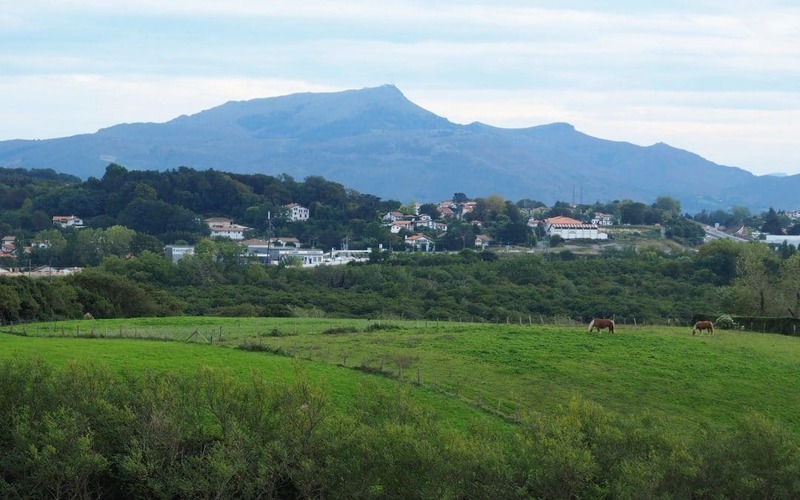 In this article, we tell you more about the first part, between Bidart and Saint-Jean-de-Luz. Is it worth going? What is there to see? Whether you’re fond of nature, cliffs, beautiful views on the Atlantic Ocean and the Basque mountains, or charming villages, this hike is for you ! For those of you interested in surfing, you’ll also find out about the most famous point breaks in France, even in Europe: Parlementia, Lafitenia and Avalanche. Those waves are typical breaks you only get to see in surf magazines. Next to Bidart, Guéthary is one of the most beautiful fishing villages you’ll ever see. Smallest of the Basque Coast, it is highly popular amongst surfers. Whether you’ll stay at a harbour café or climb up to the village main square – particularly nice during summer time to have a drink in the shadow of tamarix – you’ll get a feeling of peace and quietness. I’m not a professional hiker: is this for me? Apart from those two villages, the path brings you across cliffs, beaches and creeks. It never goes too high making it easy to walk. More seriously: the hike is pretty easy. Apart from two Californian guys who got sunburns (we still wonder if they were actually true Californians…), every guest who walked this hike really enjoyed it ! 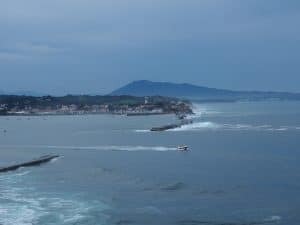 Just before the historical city of Saint-Jean-de-luz you’ll arrive to Sainte-Barbe point from where you have a beautiful view on the bay. Thanks to Napoleon III who ordered the construction of a jetty in the XVIII century, the bay is protected from the waves, making it a popular destination for families. More than just a city, Saint-Jean de Luz used to be famous for aristocracy: this is where Louis XIV married the Infant of Spain. For those of you who are interested in, you can visit Louis XIV house. The church where they got married is definitively worth of visiting. If you’re looking for a restaurant, you can try the excellent Etxe Nami, a Japanese-Basque fusion cuisine ! 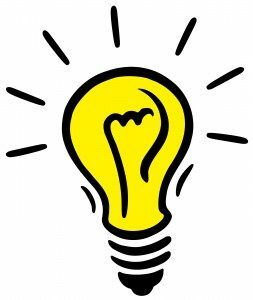 From Nami House, take bus n°8 in the direction of Biarritz Gare until Biarritz Mairie-Edouard 7 and change for bus n°13 in the direction of Bidart. 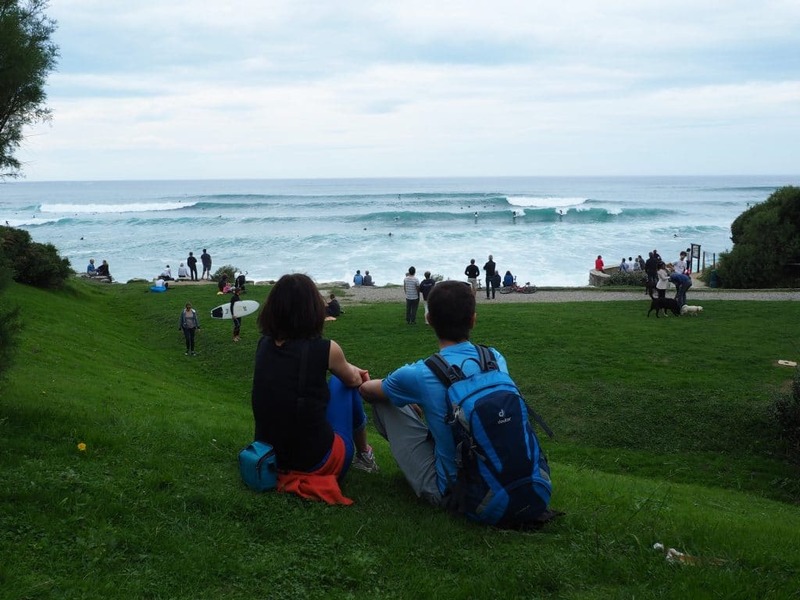 To come back, you can either take bus n°816 or take the train between Saint-Jean-de-Luz and Biarritz. Enjoy the hike and tell us how you liked it!